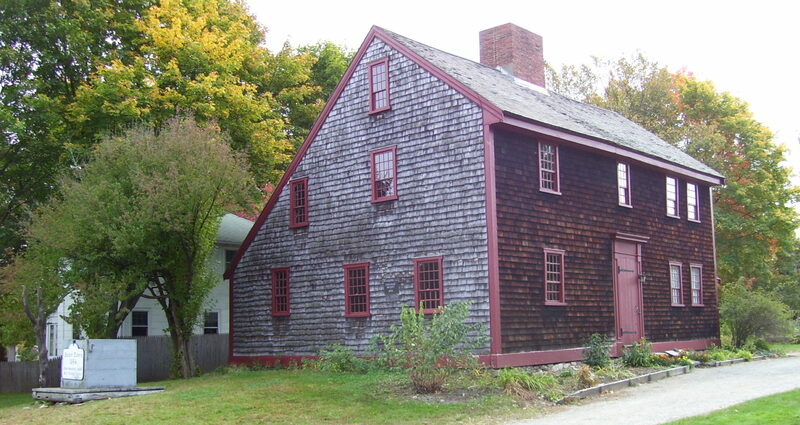 Friends of Parker Tavern is an independent organization which owns and maintains Reading’s oldest surviving home. We are committed to connecting the community to Reading’s rich cultural history. Each year Friends of Parker Tavern hosts a number of free events and experiences for the public. These events are designed to connect Reading townspeople to the past and foster interest in the history of Reading and the role the Parker Tavern has played in that history. 2018 Colonial Faire is underway! Thank you to all who came to the Parker Tavern on Sunday for the Tavern’s biannual Holiday Open House and special thanks to Reading Garden Club for the gorgeous decorations! Be sure to attend our special program about Colonial Clothing on October 26 at 7pm at the Pleasant Street Center. Stop by the Friends of Parker Tavern booth at the Reading Street Fair today to hear about our Fall Programs!